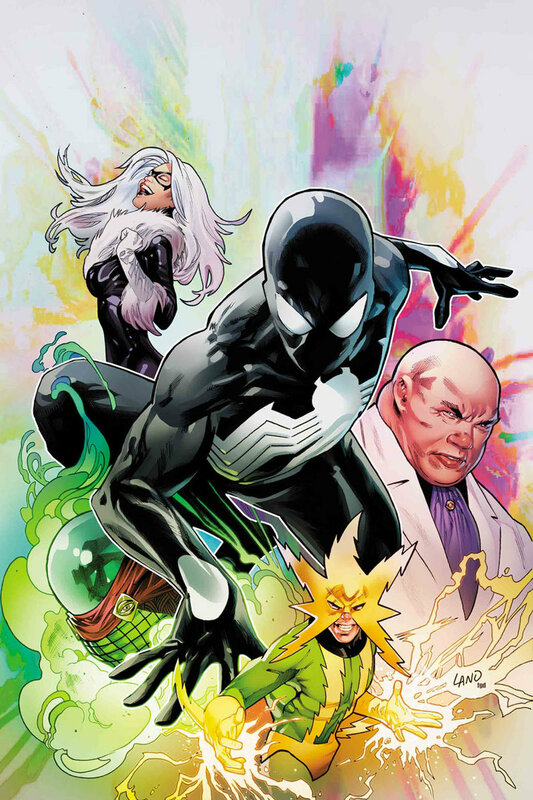 Marvel Comics Universe & June 2019 Solicitations Spoilers: Symbiote Spider-Man Continues To Tell Secret History Of Venom Symbiote & Peter Parker! Symbiote Spider-Man Continues To Tell Secret History Of Venom Symbiote and Peter Parker! Solicitation and cover below.